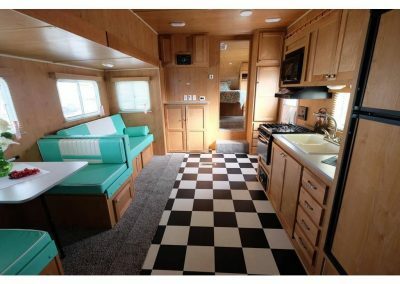 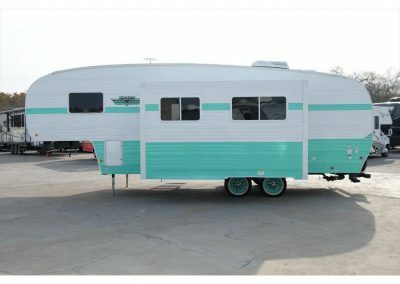 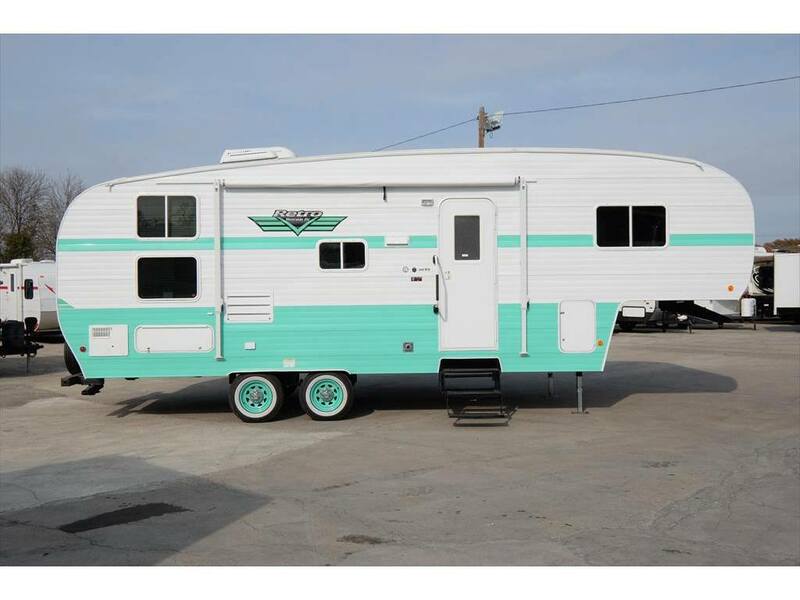 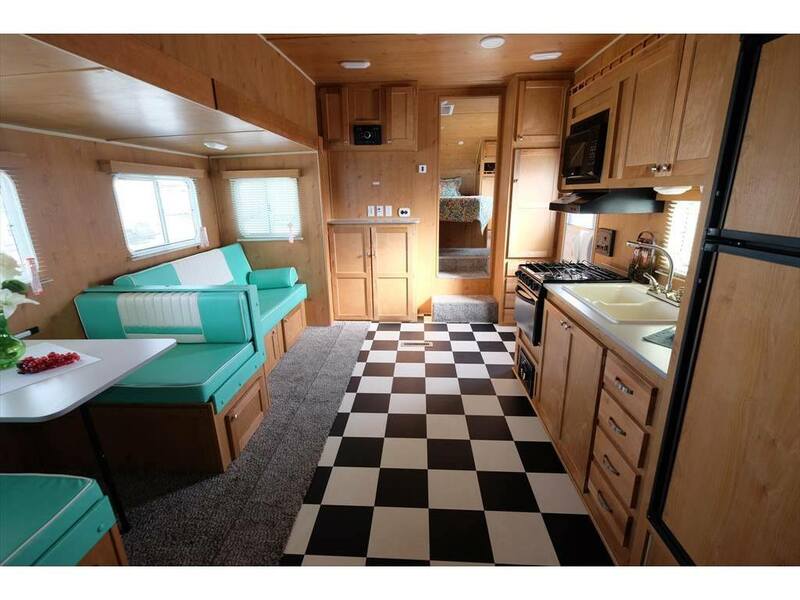 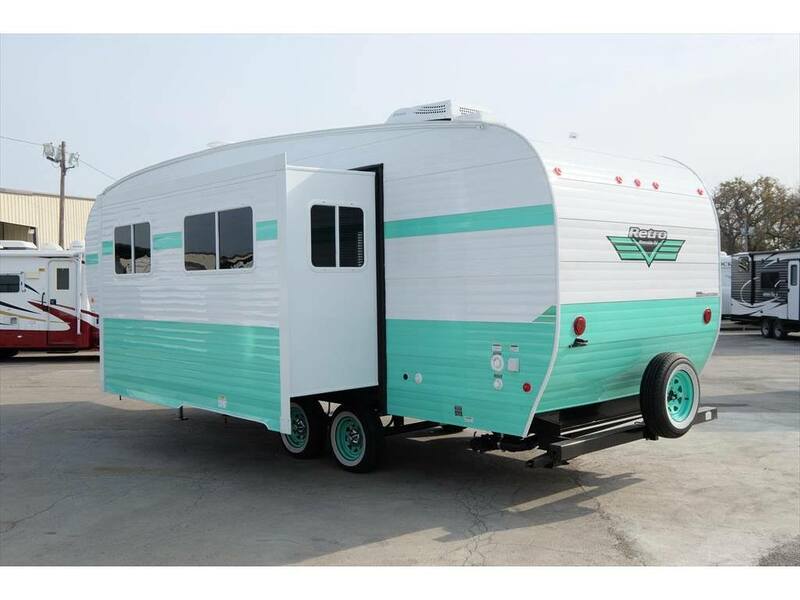 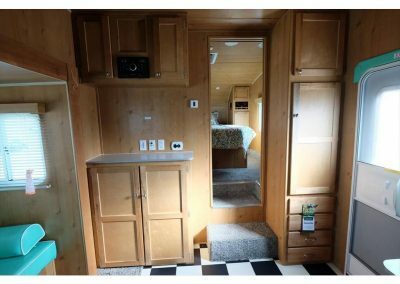 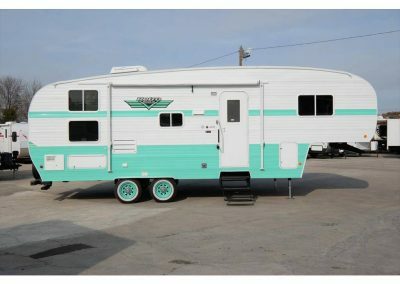 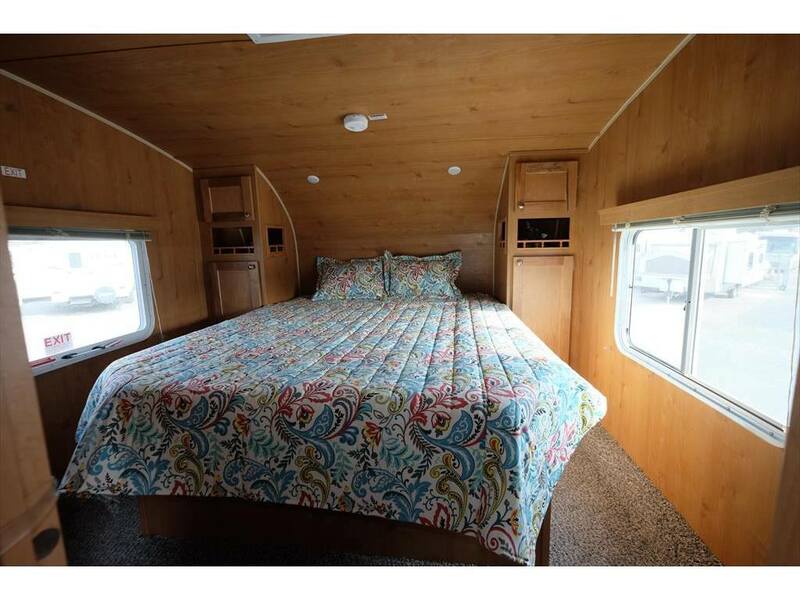 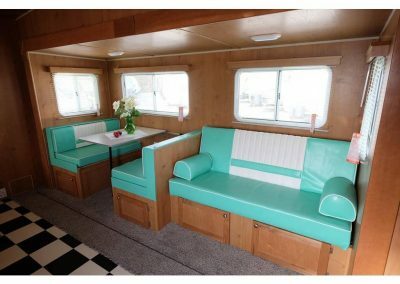 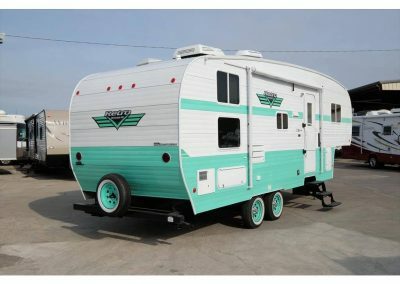 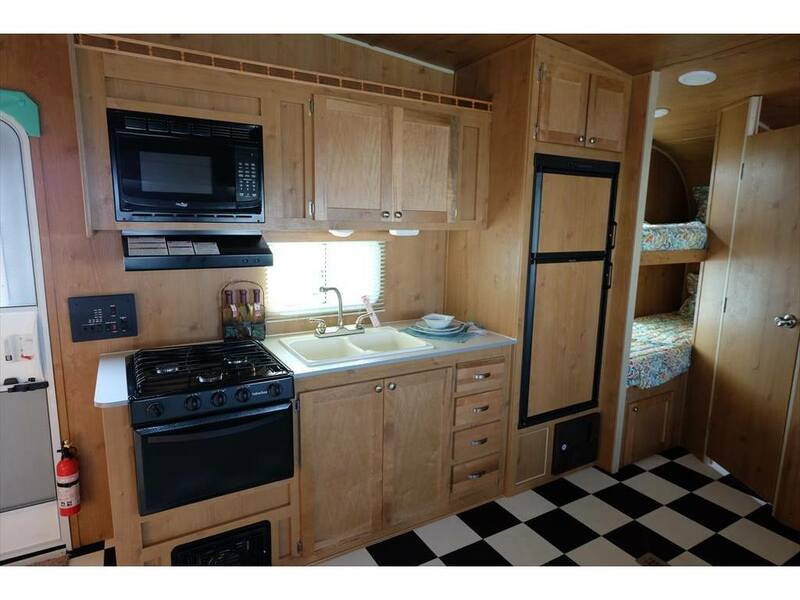 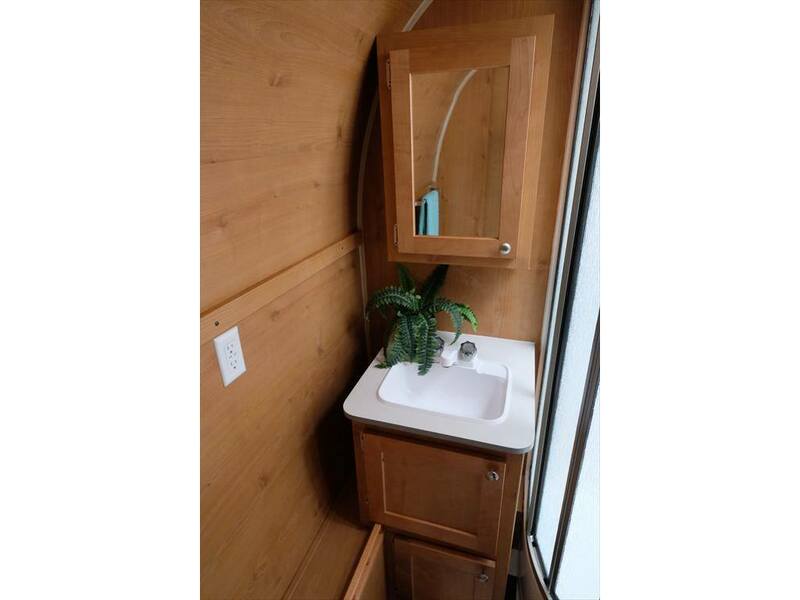 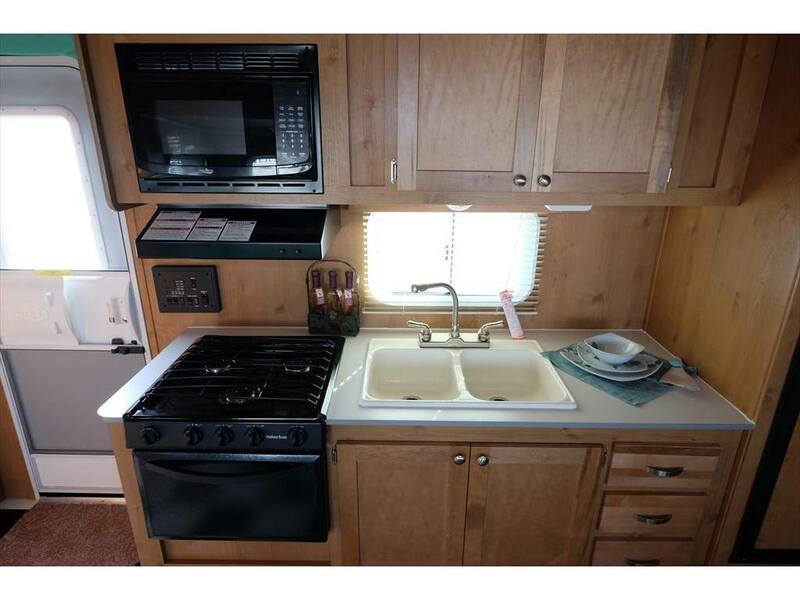 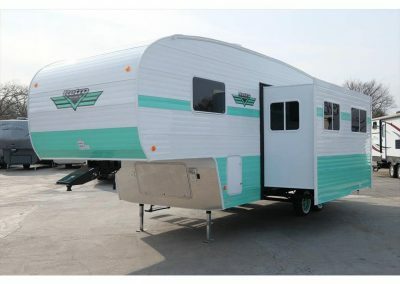 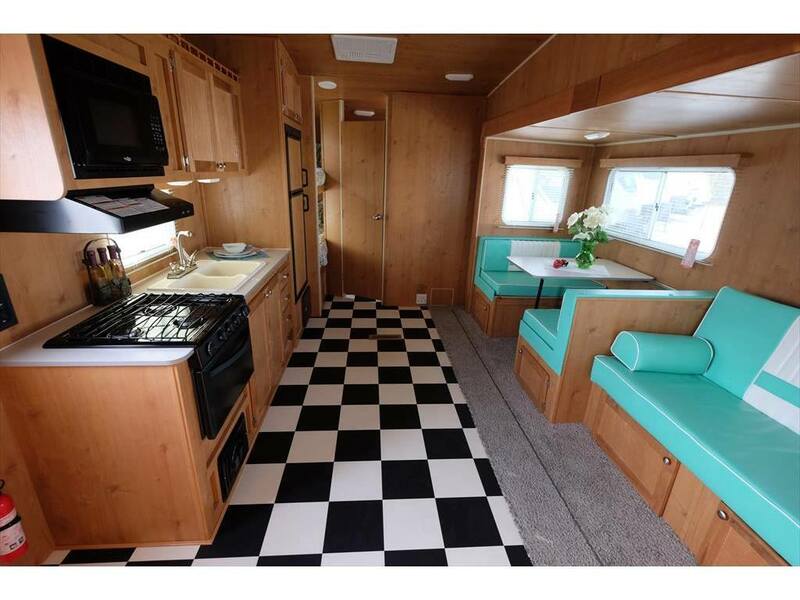 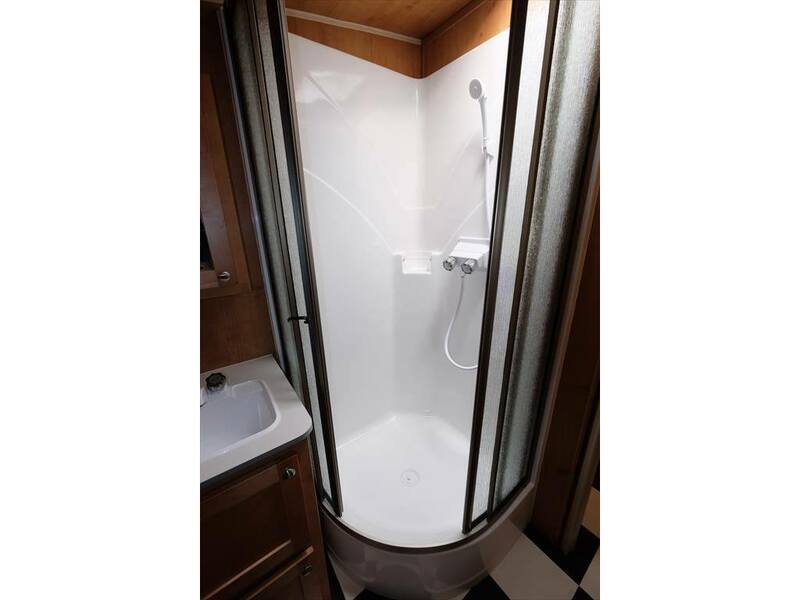 The all new Retro fifth wheel features a vintage look encompassed in a spacious and well planned layout. 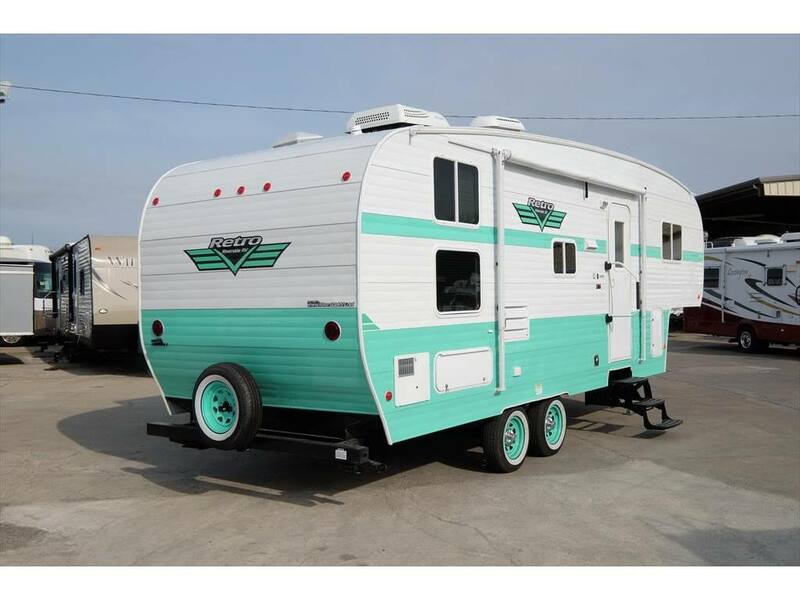 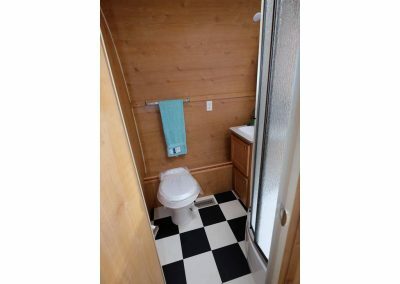 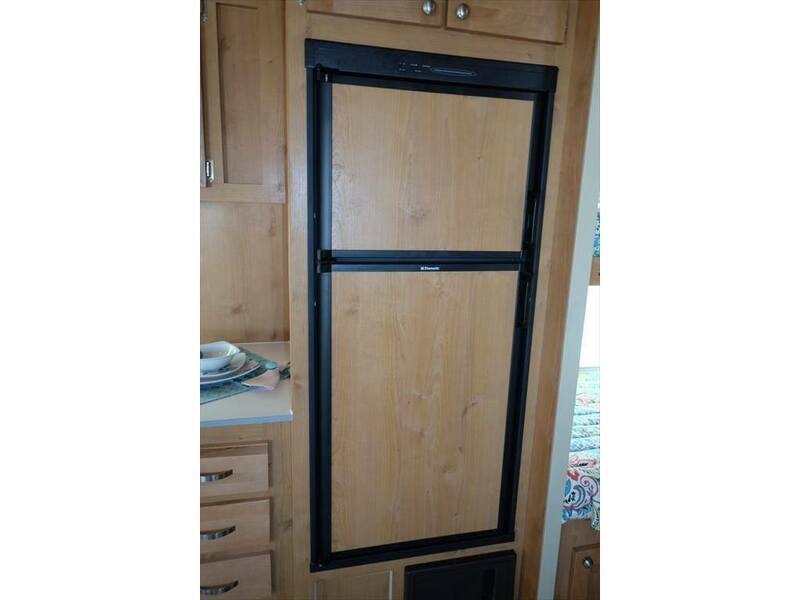 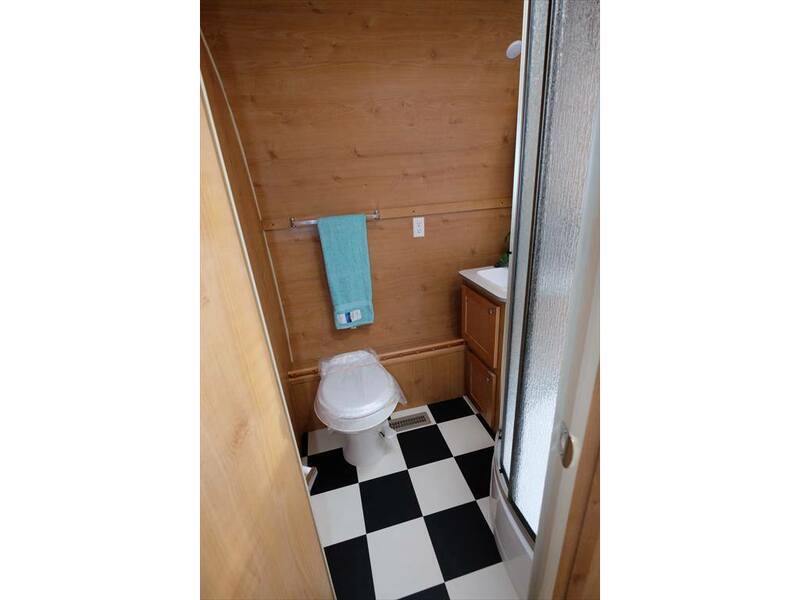 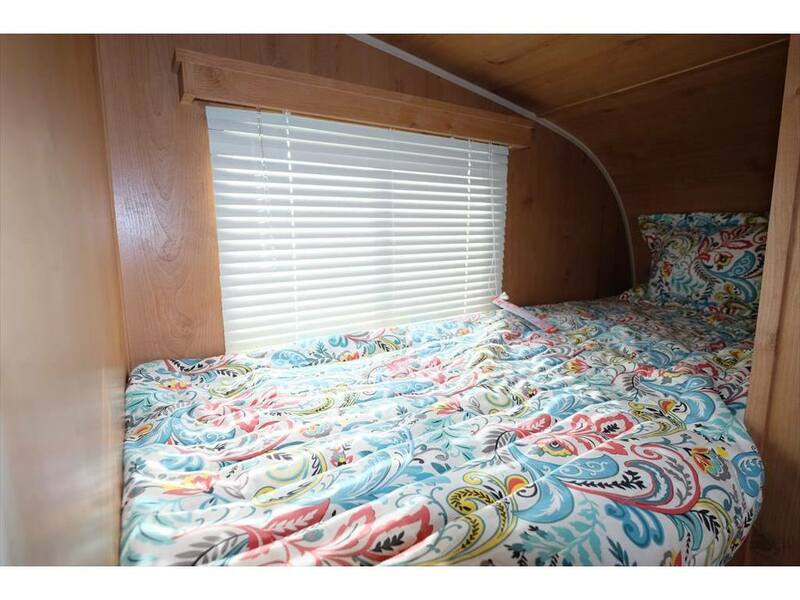 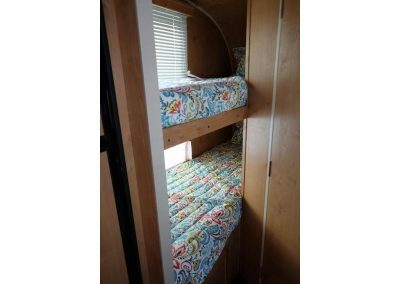 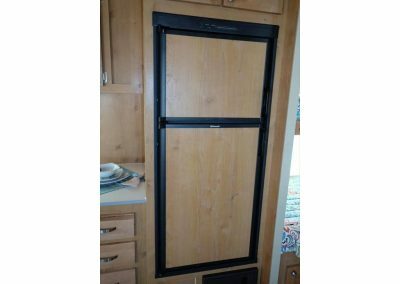 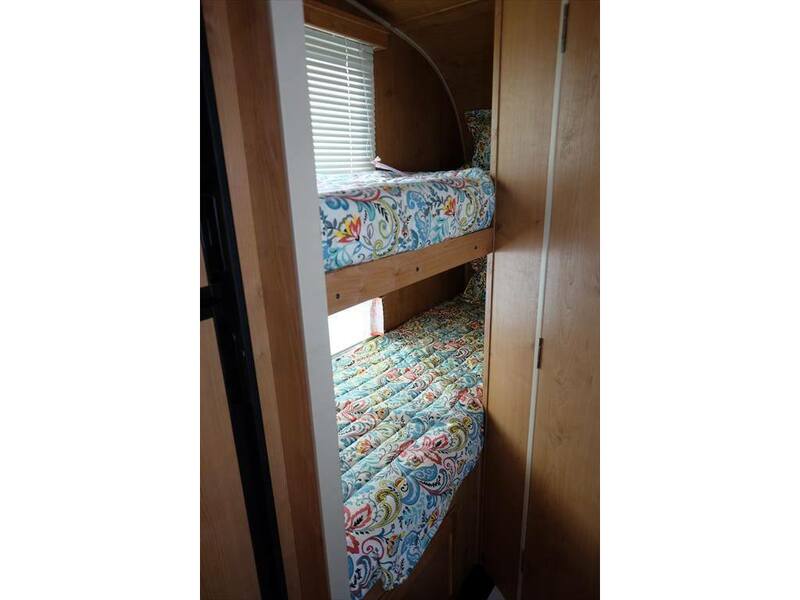 Classic color schemes and the items campers want are all built into this exciting design. 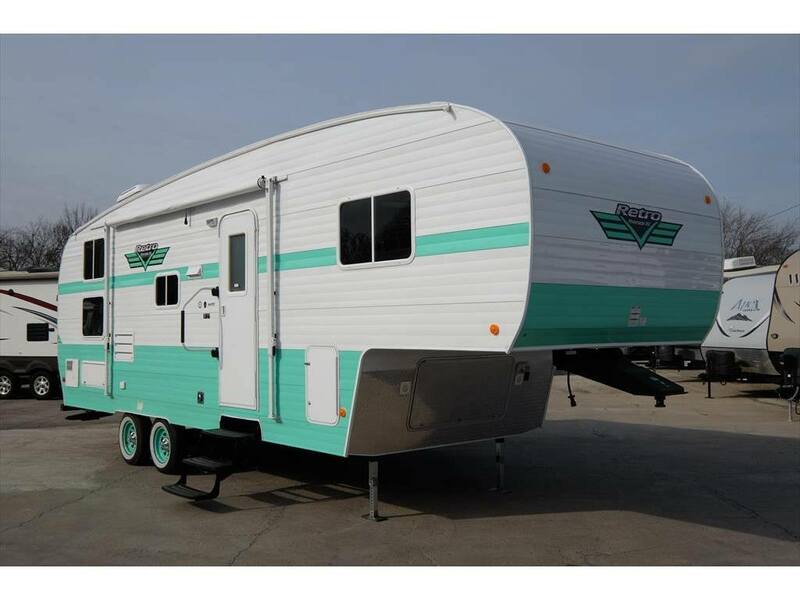 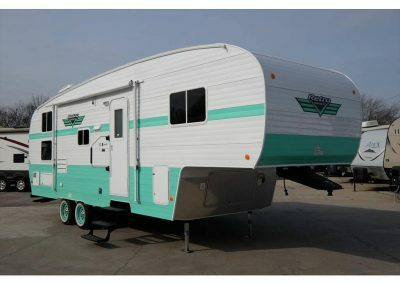 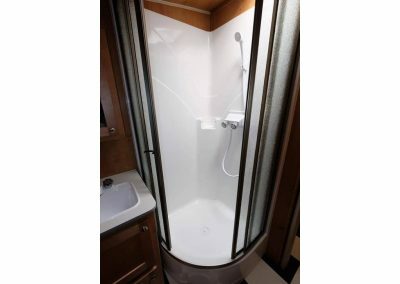 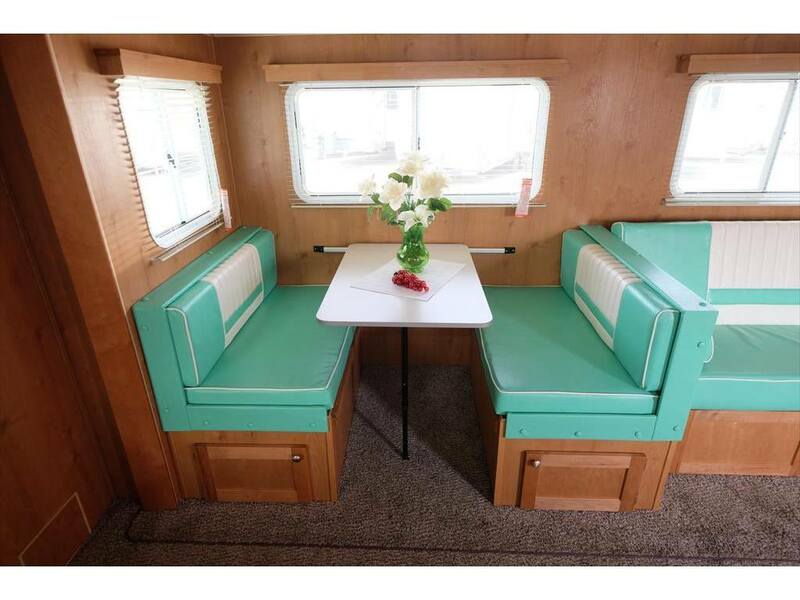 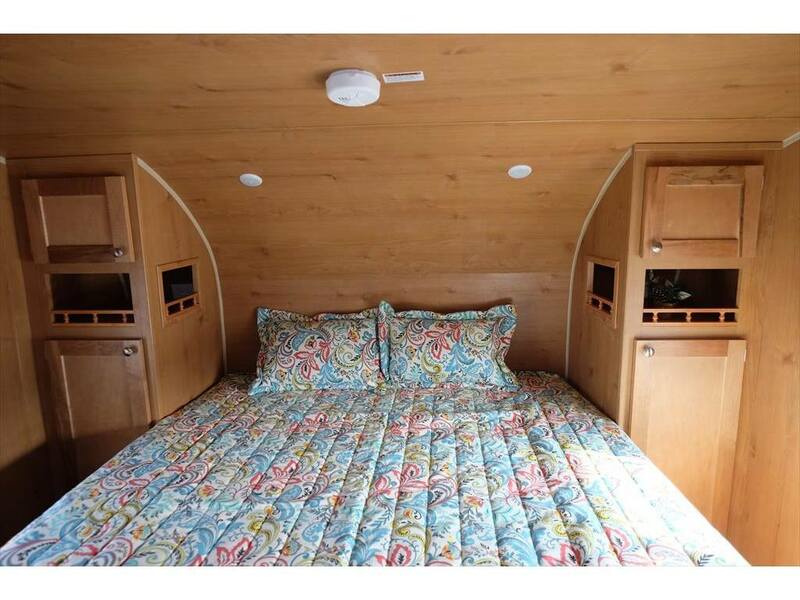 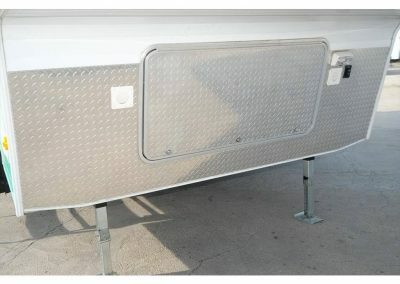 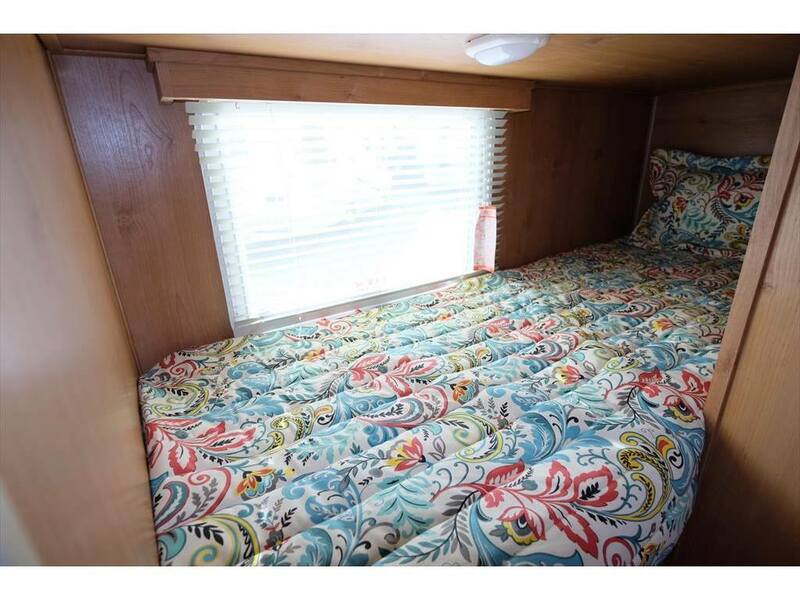 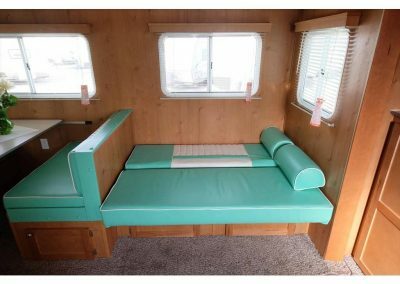 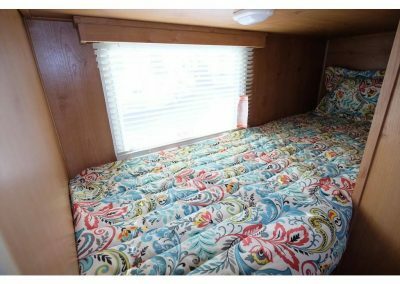 Camp in style and comfort with the Retro fifth wheel!